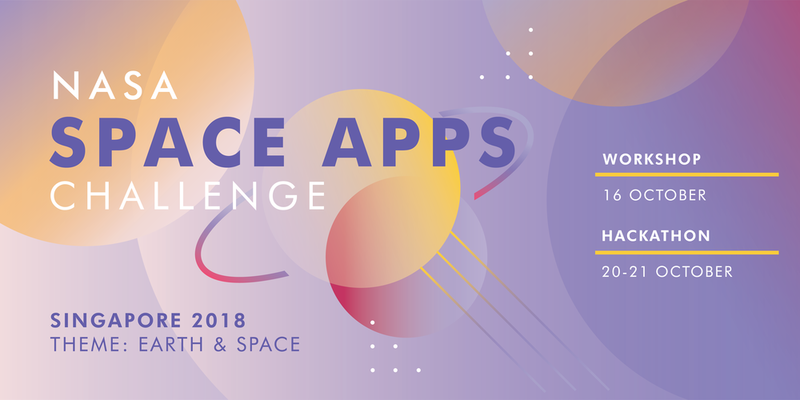 The NASA Space Apps Challenge is one of the largest hackathons in the universe and part of the Open Government Partnership. Coders, scientists, designers, storytellers, makers, builders, technologists, and everyone enthusiastic about curiosity come together over the weekend to address challenges we face on Earth and in space! Don't let the name fool you... it's not just about apps! Tackle a challenge using robotics, data visualization, hardware, design and many other specialties!